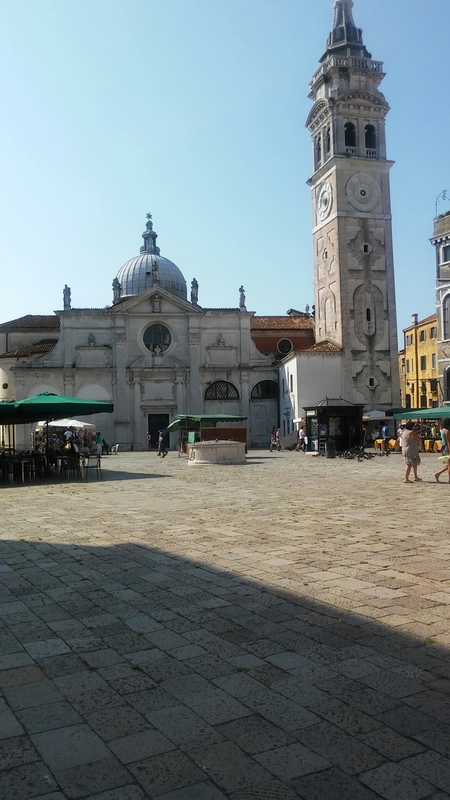 After eating our wonderful lunch, the tourist parts of Venice awaits. 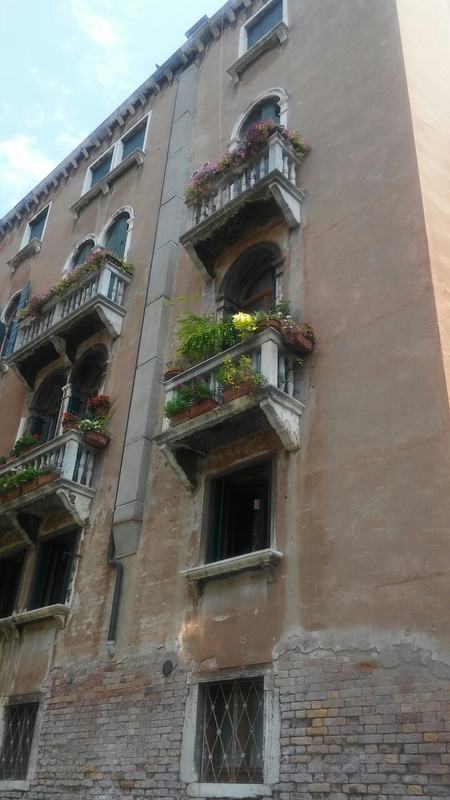 Walking around Venice, you can not help but stop and enjoy the architecture. The photo above makes you feel like you are in the 1200’s. 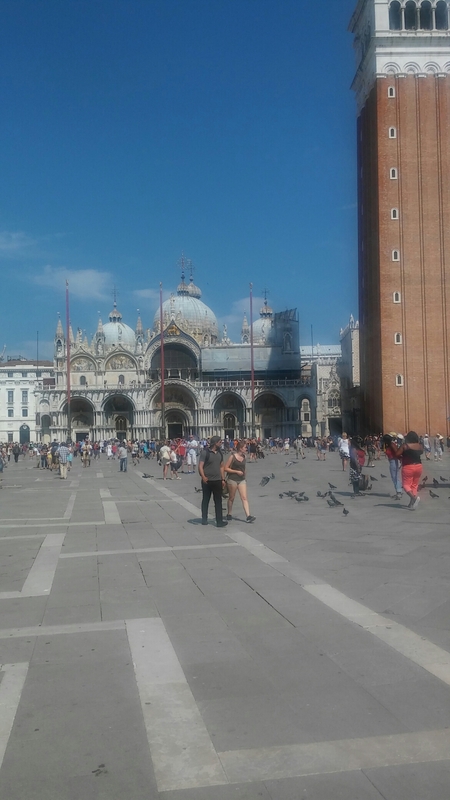 The picture above is St. Mark’s square and Basilica di San Marco in the background. Basilica di San Marco is one of the most famous churches in Venice. The architecture of the church is the left over memories of the byzantine empire. Which is something I hoped to see more in 2017. Well, this is something that is very touristy. 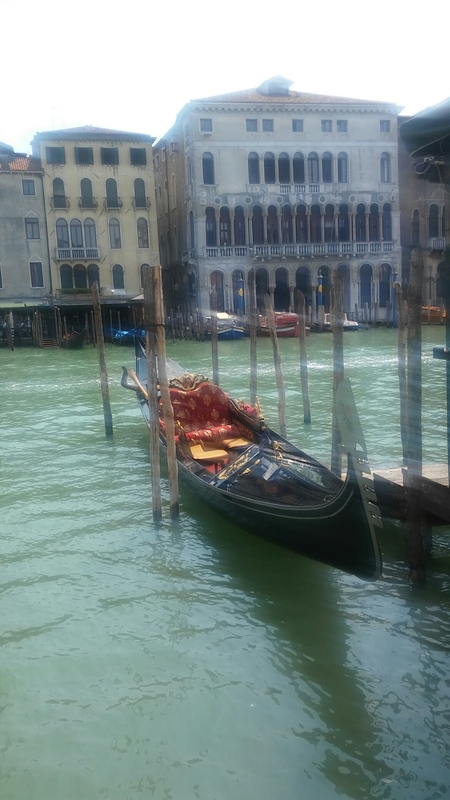 Being in Venice, there is no excuses for not going on a gondola. It’s part of living in the moment. Something I learned this year. I really loved how the homes are so close to the water. It’s hard to see this anywhere else in the world. So y’all, we reached the end of the year. I just wanted to say thank you so much for your support. I have many new ideas for this blog. Also, I have been invited to go to Portugal and Sweden. Hopefully, i could go to both. I do plan to travel to Turkey in 2017, as well. Once again, thank you! This is all of you! 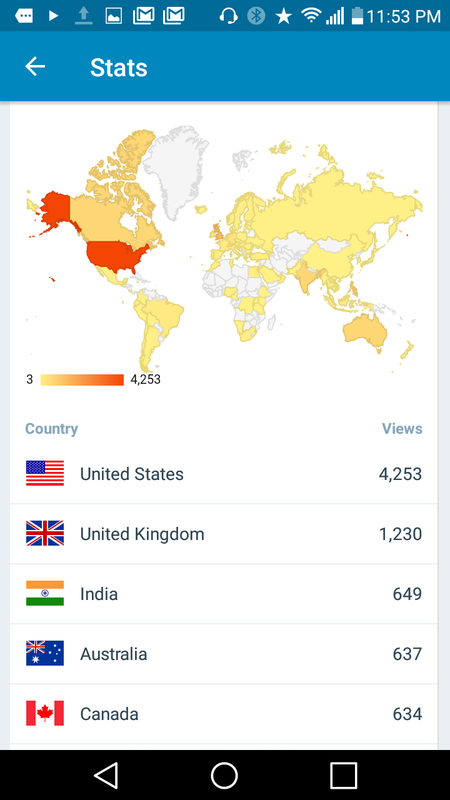 Never thought my life was interesting and now I have you all reading posts about my travels. 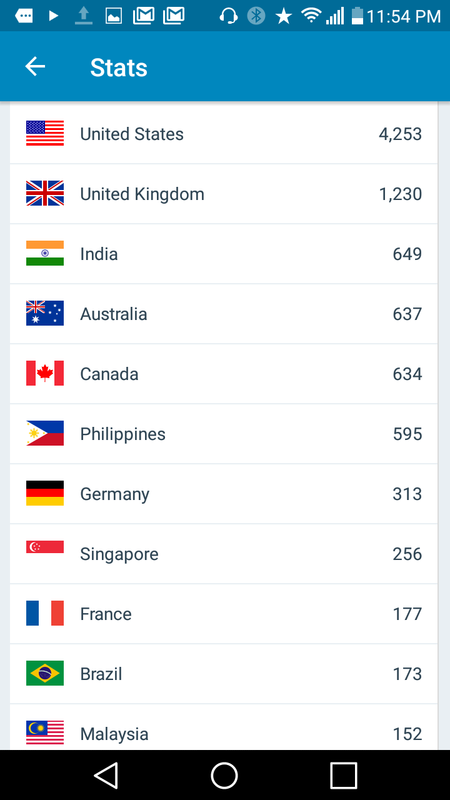 Thank you so much for the support!!! 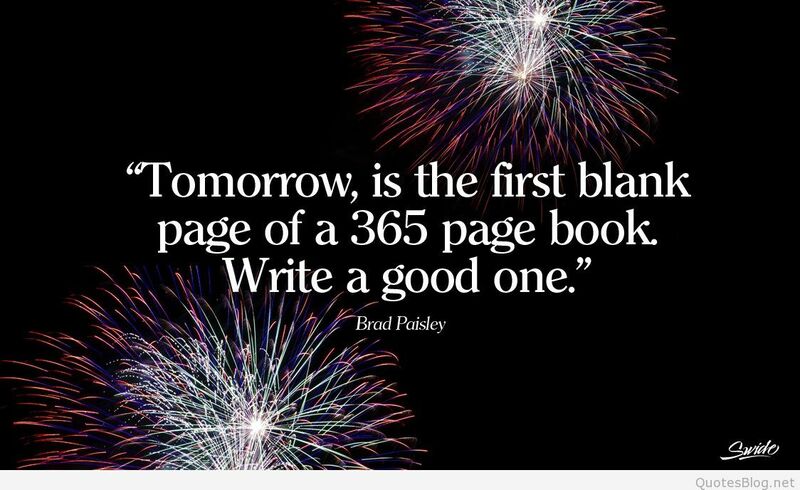 Have a happy New Year! Stay safe and healthy!! Enjoy time with your family and loved ones! wish you a blessed year ahead, and hope to see posts and pics from Portugal and Sweden soon. Thank you:) hope you a wonderful year as well! 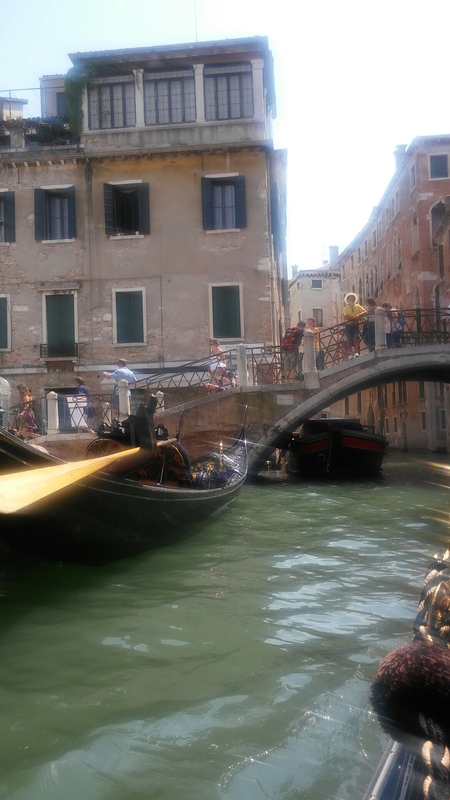 Venice looks like a must see spot. I look forward to visiting there one day. 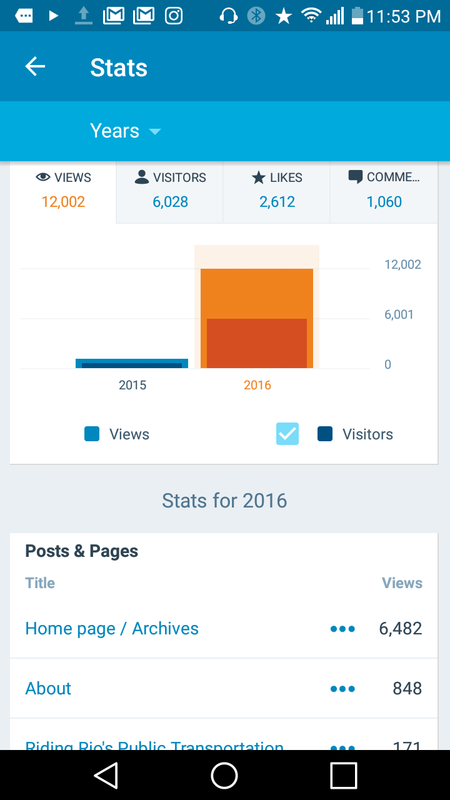 Congrats on your blog’s growth from 2015 to 2016! Was there any one thing that triggered it? Thank you!! I wish i could say it was easy but i just started annoying people in real life. Eventually, they told thier friends and it became snowball effect. Beautiful pictures you shared with us. Thank you and happy new year.. Thank you 🙂 you too!! I would love to visit Venice Italy! Looks beautiful. Safe travels in 2017! These pictures are beautiful, I wish I could go tomorrow.